Drake took some well earned rest on his sofa... wearing Rihanna's new Fenty x Stance socks! 5. 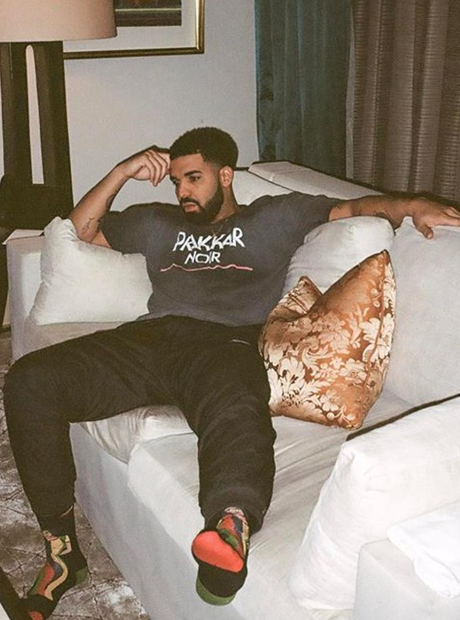 Drake took some well earned rest on his sofa... wearing Rihanna's new Fenty x Stance socks!